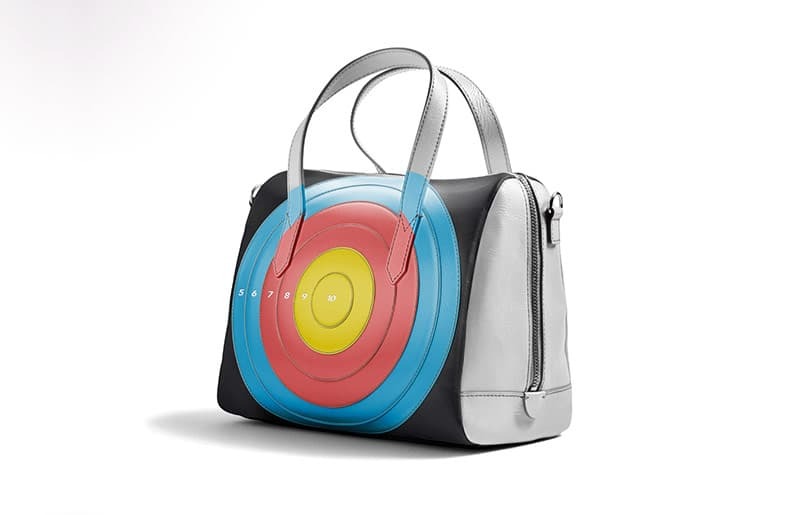 Contact us for feedback or any other enquiries. Contact your suburb’s local police to discuss local issues that don’t require immediate attendance. 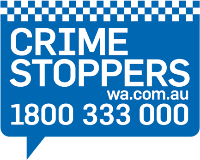 Contact Crime Stoppers WA, an independent organisation providing anonymous reporting of crime and suspicious behaviour. Telephone numbers for calling Police Assistance and General Enquiries from interstate or overseas. Contact details for WA Police Community Engagement Coordinators in Metropolitan and Regional Western Australia. For cybercrime reporting, information and advice, visit the Australian Cybercrime Online Reporting Network (ACORN). Contact information for the Western Australia Police Force including emergency, general enquiries, local police and emailing us. Only call 000 in an emergency or life-threatening situation, when urgent police assistance is needed. Only use the 000/106 emergency service when an immediate response is required, to contact police while a crime is happening or if someone is in immediate danger.